The European Commission is failing to protect current and future generations from the threats of pharmaceutical pollution. 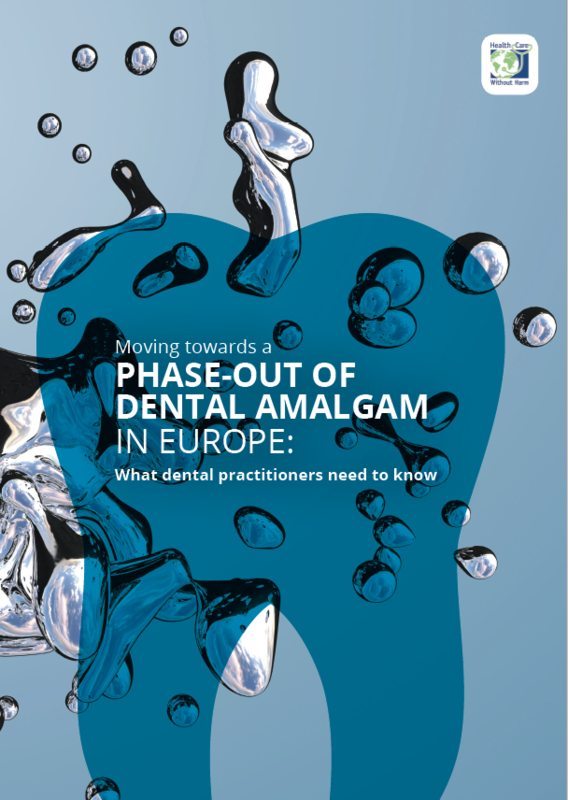 That’s the key message from six leading NGOs who have today sent a joint letter to European Commission Directors General Daniel Calleja Crespo (Environment) and Anne Bucher (Health). 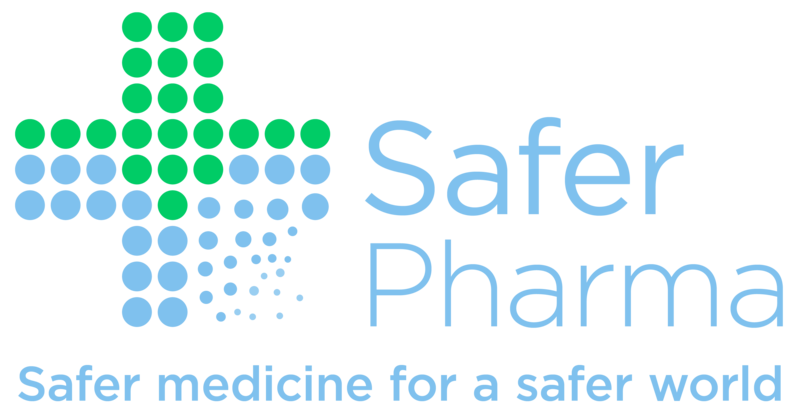 The letter follows the long-awaited publication of the Strategic Approach to Pharmaceuticals in the Environment, finally published after years of delay. 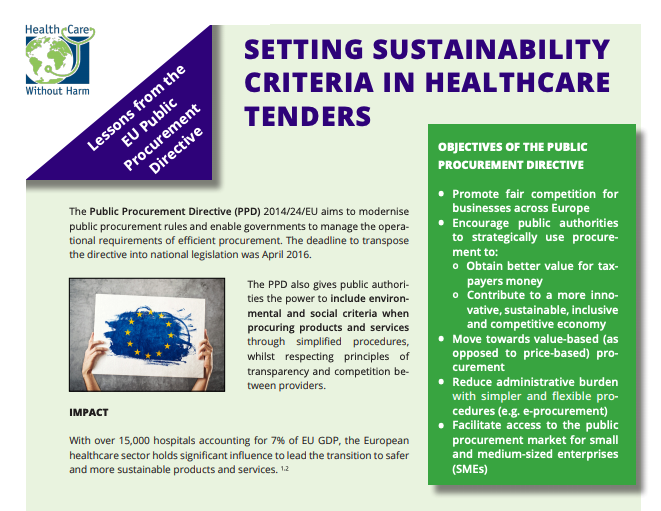 The group of NGOs expresses deep concerns that this official EC communication fails to include key measures that mitigate the devastating impact of pharmaceutical pollution on human, animal, and environmental health. 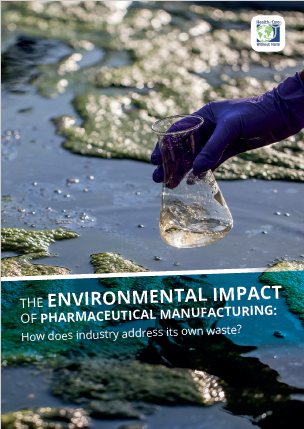 “[The Strategic Approach] needs to become a stepping stone to a more comprehensive legislative framework with ambitious and binding measures to mitigate the increasingly serious impact of pharmaceuticals in the environment throughout their life cycle”, the group wrote. In 2017, UN Environment identified the discharge of drugs and particular chemicals into the environment as “one of the most worrying health threats today” because of its links to the development of antimicrobial resistance (AMR). Despite this warning, active pharmaceutical ingredients (APIs) are still excluded from EU environmental regulations. The Review on Antimicrobial Resistance predicts that AMR will become a major cause of death globally by 2050, overtaking cancer. Today, it is estimated that AMR is already responsible for over 25,000 deaths a year across the EU. More worryingly, this figure is likely a gross underestimate because it is based on data for only five drug-resistant bacteria. 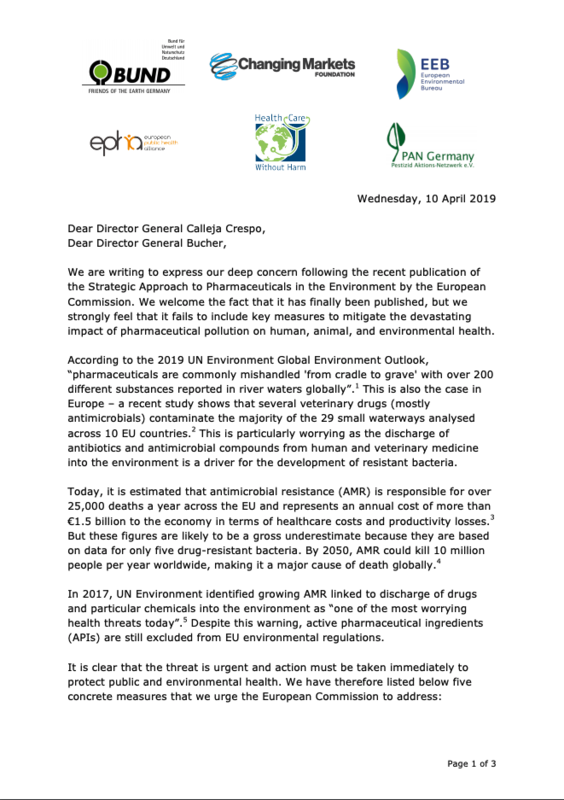 In today’s joint letter, the group of NGOs calls for more EU leadership to ensure policy coherence in the fight against AMR as part of the ‘One Health’ approach and lists five concrete measures that the European Commission should swiftly adopt to address the issue of pharmaceutical pollution. “It is clear that the threat is urgent and action must be taken immediately to protect public and environmental health. […] We very much hope that you will be the torchbearers for this ambitious and important legislative process through the upcoming mandate”, the group wrote to the Directors General.